Brazil - Red Bourbon Medium roast 100% Arabica organic coffee - 1000 gr. Brazil - Red Bourbon Medium roast 100% Arabica organic coffee - 250 gr. 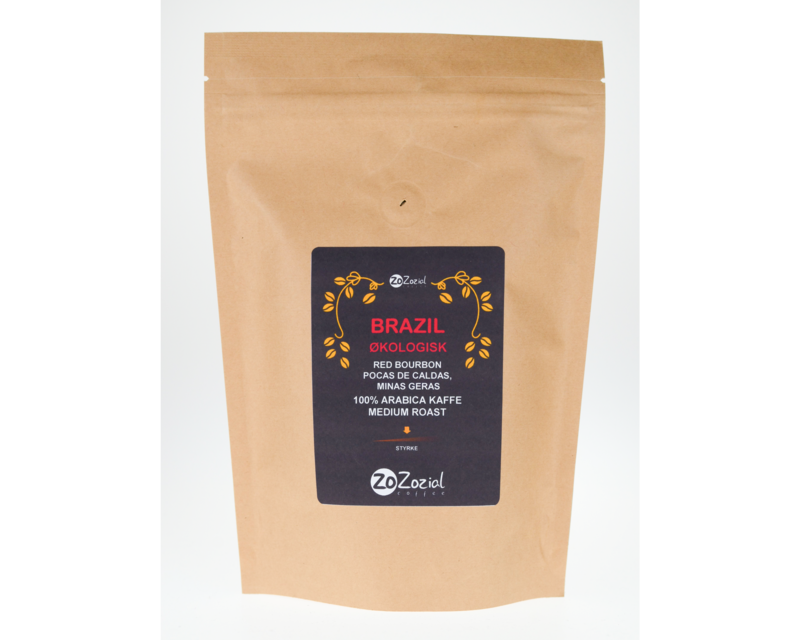 Brazil - Red Bourbon Medium roast 100% Arabica organic coffee - 500 gr. Colombia Medium roast 100% Arabica organic coffee - 1000 gr. 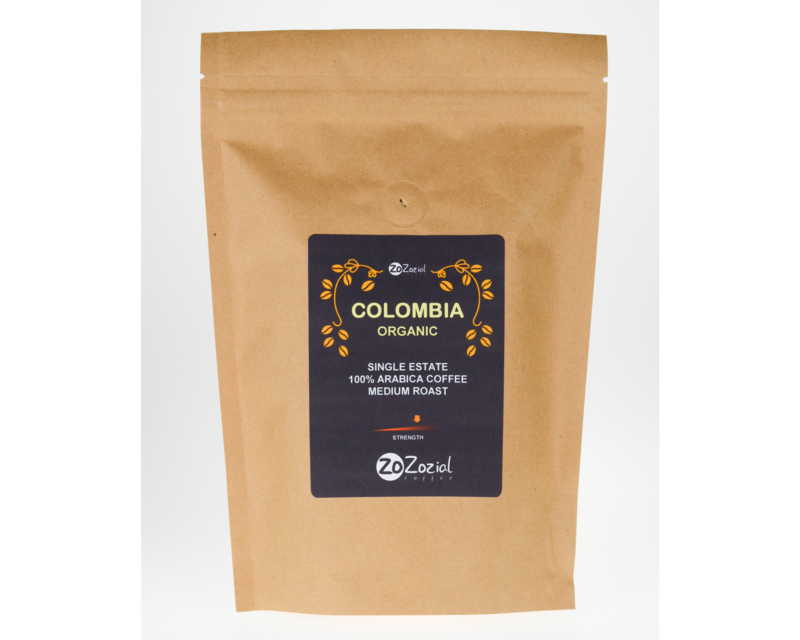 Colombia Medium roast 100% Arabica organic coffee - 250 gr. Colombia Medium roast 100% Arabica organic coffee - 500 gr. Decaf - Peru Medium roast 100% Arabica organic coffee - 1000 gr. Decaf - Peru Medium roast 100% Arabica organic coffee - 250 gr. Decaf - Peru Medium roast 100% Arabica organic coffee - 500 gr. Honduras Medium roast 100% Arabica organic coffee - 1000 gr. Honduras Medium roast 100% Arabica organic coffee - 250 gr. Honduras Medium roast 100% Arabica organic coffee - 500 gr.